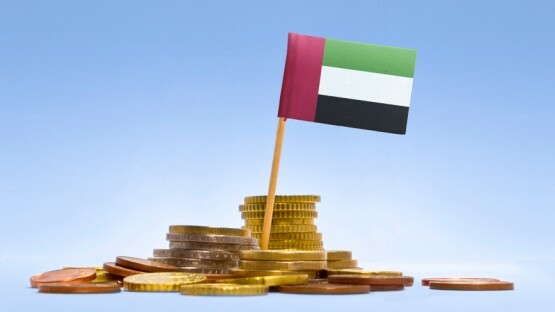 Expats living in the UAE don’t have to deal with that pesky topic affecting the working population in most destinations: income tax. However, this doesn’t mean that tax is a non-issue. And some of that tax-free income needs to be invested in social security coverage for themselves and their family. The United Arab Emirates is widely considered a tax-free paradise. Expats planning on working in the UAE will be happy to hear that there is indeed no personal income tax on their salary from a local employer. However, you should keep in mind that you might still have to file your tax return in your country of origin. Moreover, if you draw any income from property or investment outside the UAE, this may obviously be subject to taxation as well. So, to avoid getting into trouble with the tax office back home, it’s best to talk to a tax advisor with experience in international matters before you leave for the Emirates. You’re moving to the United Arab Emirates? So you can fire your tax advisor, right? Not so hasty! Though there are barely any taxes in the UAE, expatriates should read up on such important topics as taxation for entrepreneurs or planned tax reforms in many Arab Gulf states. Better safe than sorry: when you are planning your move to the UAE, don’t forget about such important aspects as retirement funding and health insurance. This article gives you key information on this must-have topic for all expatriates at a glance. If you consider opening your own business in the Emirates, please be aware that there are some forms of corporate taxation. So far, only foreign companies in the oil and gas producing sector, as well as foreign banks, need to pay corporate taxes in the UAE. Businesses in the import and export sector, though, have to pay customs duties — unless they are located in one of the many free zones throughout the country. While the government has announced plans to introduce VAT on all goods sold in the UAE, this statement hasn’t been followed up on with any concrete steps yet. And don’t worry: there are currently no plans whatsoever to start levying income taxes in the Emirates! While you will probably be looking forward to your first tax-free paycheck, don’t plan on going on a big shopping spree just yet! You should pencil in some extra items in your household budget while living in the UAE. The Emirates does have a social security system, but most of the available benefits are for Emirati nationals only. Expats now have to take out basic health insurance through their local employer, but that is often not enough. You will need to pay extra for healthcare coverage for all your dependent family members, as well as for top-up insurance beyond the basic package provided by your employer. 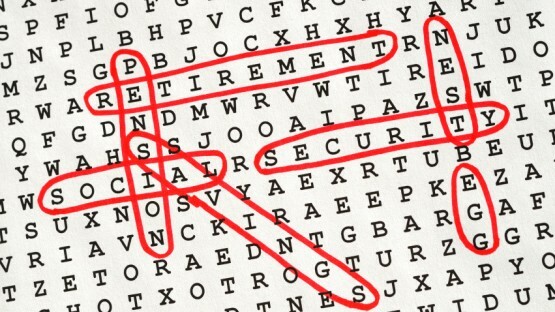 Furthermore, think about your financial future and the potential gap in your retirement provisions — and put aside some money while working in the UAE.